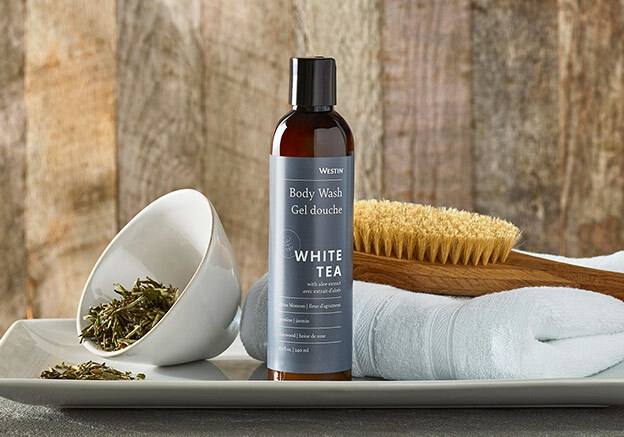 Sign Up and Save with our White Tea Leaf Soap Subscription! 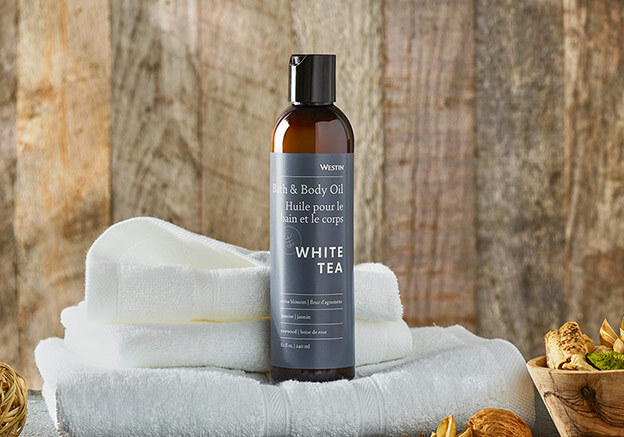 You will receive Westin's White Tea Leaf Soap every month. You may cancel at any time. 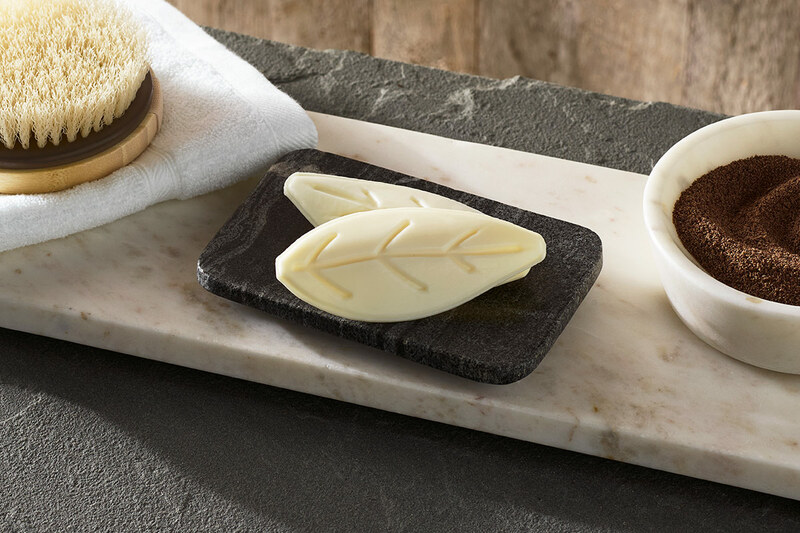 Add a charming touch to your bathroom with our signature leaf shaped soaps. 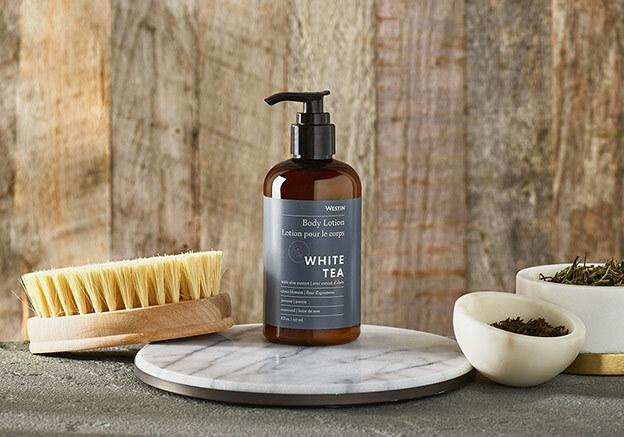 Your skin will feel nourished and smooth to the touch with the natural moisture from aloe and antioxidants from white tea.